Reduction of pricing is one of the recurring theme in cloud market of the market. For obvious reasons, that is particularly appealing to consumers. Sometimes that war is to attract customers to not-so-used services. The latest 451 Research report that draws attention saying that this is the first time that a big price war occurred which shows that the Object Storage is now mainstream. The data cited in support of this hypothesis from a list analysis of the previous 12 months. In the same timeline, virtual machines dropped pricing by 5% against compared to 14% drop in cloud storage in each region. The object storage season was inaugurated in the third quarter of 2016 by IBM, AWS, Google and Microsoft. Over the next 18 months, the competition will also affect other services such as databases, DNS – making them certainly more appealing to potential buyers. Both the cloud database and DNS segment has opportunities for the giants to grow but at least for DNS, DYN like atypical providers are mainstream for professional grade service. We have also heard about the cloud as commodity on several occasions in recent years. Without wider profit margins, attention was shifted to innovation, functionality and quality of service. 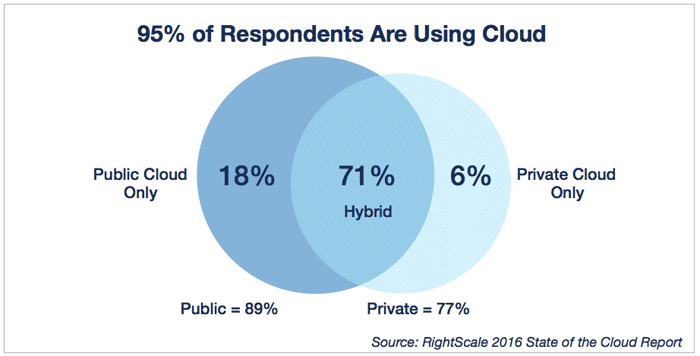 The analysis by 451 Research seems to overturn this scenario by contradicting the past – storage is crucial, because cloud platforms want to intercept enterprise workloads that drop off data centers on premise in favour of the cloud. That is correct, we talked about the cheap dedicated servers, cheap OpenVZ cloud servers from VPSDime in recent past. We can not talk about really cheap yet standard DNS service or database service or CDN service from the bigger players. Even with regard to risky profit margins, the analysis reverses the outlook by stating that the providers still have large freedom of action. Virtual machines and cloud servers were the first products which underwent reduction of pricing. Amazon Web Services Planned to Create an AWS Infrastructure Region in India for Their Cloud Computing Platform in Next Year (2016). Let us see in depth. LinuxKit is a container native toolkit allowing developers to build their own containerized secure, modular and portable operating systems. Cite this article as: Abhishek Ghosh, "Pricing War in Cloud Computing Storage Started Again," in The Customize Windows, May 7, 2017, April 21, 2019, https://thecustomizewindows.com/2017/05/pricing-war-in-cloud-computing-storage-started-again/.